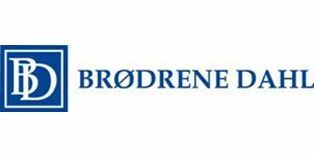 Brødrene Dahl AS (BD) was established in 1917 in Norway and is today Norway’s largest piping wholesaler. 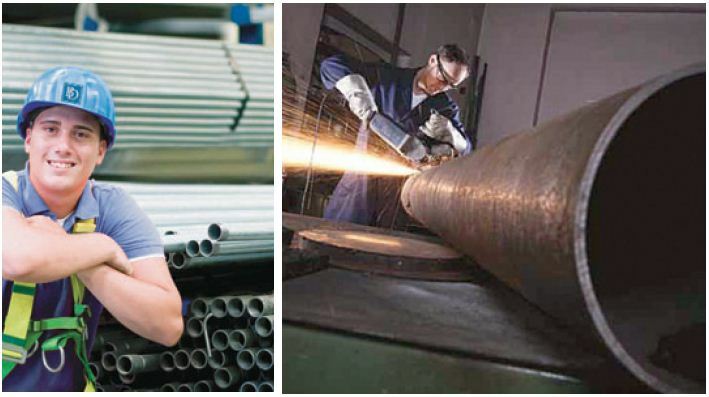 BD works within the areas of HVAC, sanitation systems, industry, tools and refrigeration. The company has more than 50 outlets nationwide, approximately 1,000 employees, and the sales figures for 2012 are about EUR 825 million. BD is a part of the Saint Gobain Group, established in France in 1665, which is one of Europe’s leading industrial groups. The industry department at BD works closely with many Norwegian ship builders and shipowners. It is the biggest company in this field in Norway and supplies most of the shipyards in Norway with pipes, fittings, valves, actuators and valve control systems. The materials can be delivered in different type of material qualities, i.e. 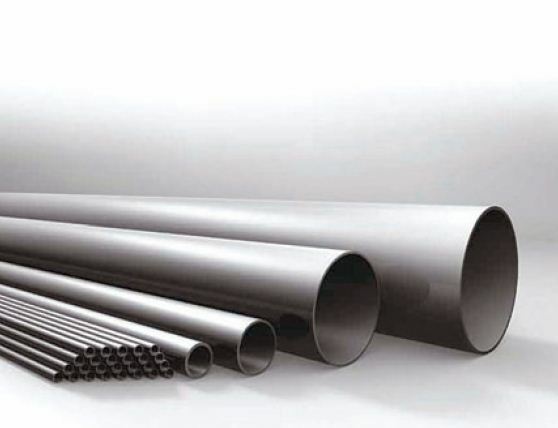 carbon steel, stainless steel or copper nickel. If a ship is repaired or constructed in countries where sourcing correctly classified materials can be a challenge, (BD only uses materials from manufacturers approved by the major classification companies) BD can help with special standards and material qualities for immediate deliveries. The company’s main stock is located in Oslo, and in Ålesund BD has a stock of goods especially designed for the maritime industry. In addition, the company has two stocks of goods located in Romania, one in Tulcea and one in Braila to take care of the local yards and other industrial customers. In 2009 BD also opened a stock of goods in Vung Tau in Vietnam for the Vietnamese market. BD also supplies these materials to shipowners when repair jobs must be done, anywhere across the globe. The advantage by using BD is its ability to immediate supply materials when and where it is needed. BD’s Industrial & Shipbuilding catalogue can be found on its website – www.dahl.no – and this document has been described by users as “the bible in sourcing the correct materials for shipbuilding and repair”. Although today many believe that electronic access is the only solution, BD is also aware that many customers prefer the printed copy of the catalogue.